We service the Spokane and Spokane Valley area. Operationally, the Tufway is a low-maintenance, easy-to-service restroom with a long history of durability. Using fewer parts and made from high-density polyethylene, the Tufway can withstand impact and abusive handling without cracking or breaking. The features which make the Tufway easy to clean and service are the front sloping tank top, slightly domed ﬂoor and smooth, deep sumped tank. 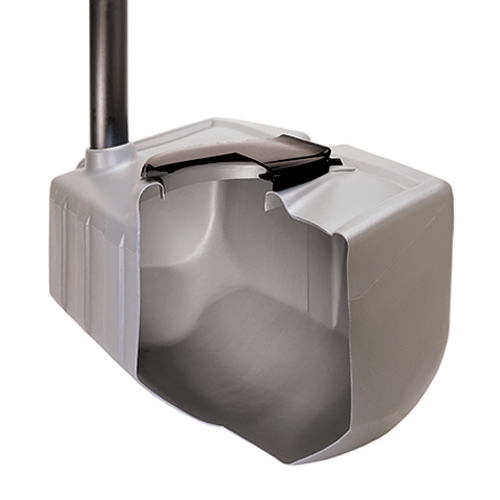 Adding slope to the tank and ﬂoor surface forces liquids to drain, not puddle, and the sumped tank improves deodorizer coverage and assures quick,complete waste removal. Seat and urinal are positioned far apart to improve the experience of the end user. 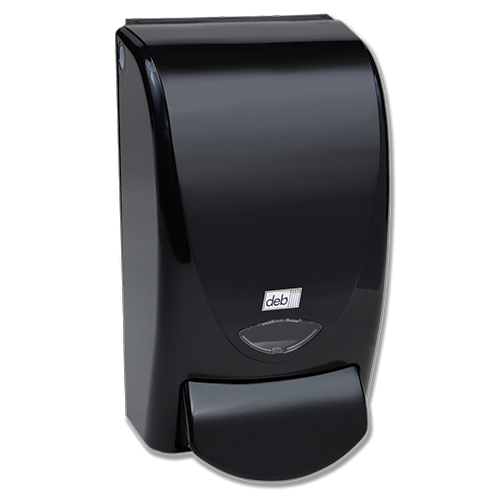 1 Liter foaming sanitizer dispenser system delivers 1600 uses. Large, 70 gallon sumped tank is easy to clean and hides waste. Wide, molded in vents provide superior ventilation. 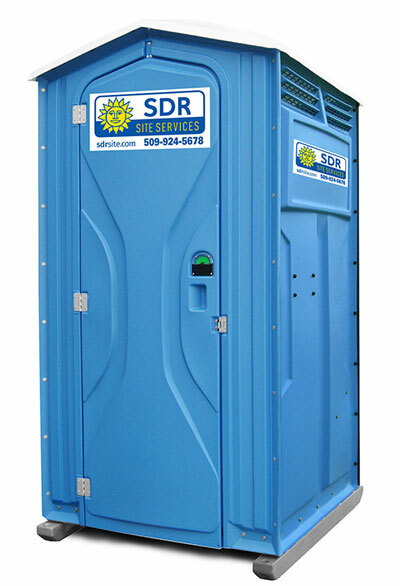 We understand the Portable Restroom business is a service industry: Consistent superior Service is our most important product. 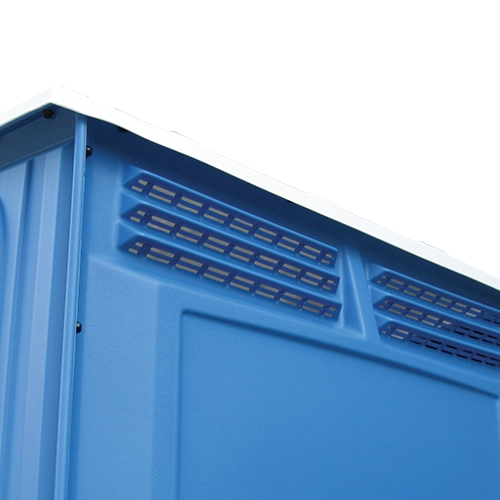 We follow an exclusive 10-point system to fully clean and sanitize your portable restroom(s). Restroom is placed in a convenient accessible location on level ground. Holding tank is evacuated and interior debris removed. Holding tank is refilled with earth-friendly deodorizer. Interior walls, toilet seat, urinal, exterior of holding tank, paper dispenser, and floor are sprayed with disinfectant, cleaned, and dried. Interior is sprayed with a special deodorizer. Hand sanitizer or hand wash station is replenished and re stocked. Toilet paper dispenser is restocked. Urinal block and scented ring is replaced. Technician inspects each unit for minor damage or needed repairs. We take seriously our responsibilities to customers, employees, and the environment at large. We conduct our businesses and ourselves in a legal and ethical manner; we do the right thing. We maintain certified and qualified personnel, all of whom adhere to professional standards for technical operations and personal conduct. 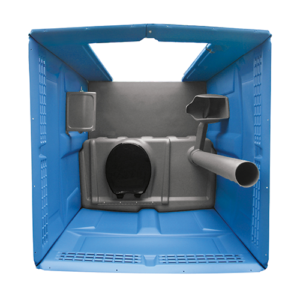 We provide clean portable sanitation units and equipment, and we maintain our equipment to the highest standard. We listen to our customers, taking the time to understand their expectations, wants and needs. Then, we identify effective means of addressing them. We follow good business practices with customers and suppliers. We professionally and courteously transport our equipment. We monitor and audit activities as requested. We continuously train and improve our personnel to perform at the highest standard with consistency throughout the organization.